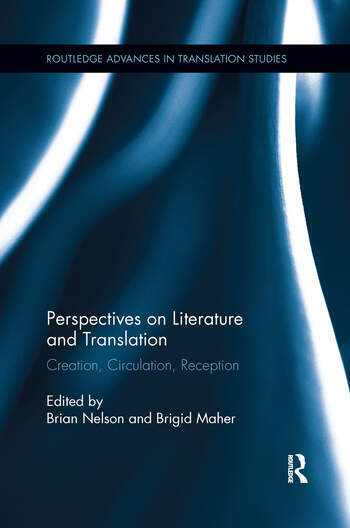 Brian Nelson is Professor Emeritus of French Studies and Translation Studies at Monash University, Melbourne, and a Fellow of the Australian Academy of the Humanities. He is well known for his critical studies and translations of the novels of Emile Zola. Brigid Maher is Lecturer in Italian Studies at La Trobe University. She is the author of Recreation and Style: Translating Humour in Italian and English Literature (Benjamins) and co-editor of Words, Images and Performances in Translation (Continuum) and The AALITRA Review. She has translated novels by Milena Agus and Nicola Lagioia.